 We’re pleased to announce that Metrasens’ Proscreen 900 ferromagnetic detection system for identifying large mass casualty weapons used against soft targets such as stadiums and concert venues has won the 2018 Security Today New Product of the Year Award. The Award, now in its tenth year, honors outstanding product development achievements of security equipment manufacturers whose products are considered particularly noteworthy in their ability to improve security. Proscreen 900 was honored in the Intrusion Detection & Prevention Solutions Category. You can read more about the awards here.